This post brought to you by Torresella. The content and opinions expressed below are that of https://brooklynfarmgirl.com/. 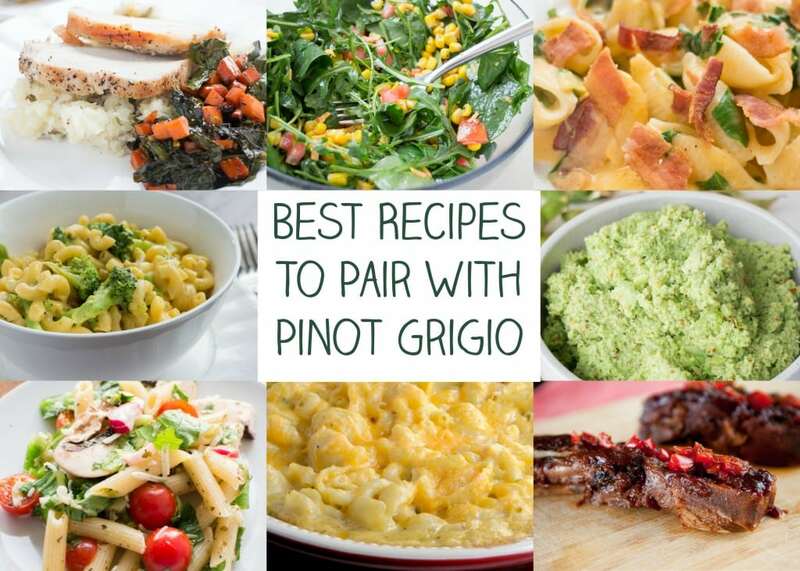 Here you’ll find the best recipes to pair with Pinot Grigio wine. With Summer dinner parties on the rise, look no further for the perfect recipes to serve along with Pinot Grigio. 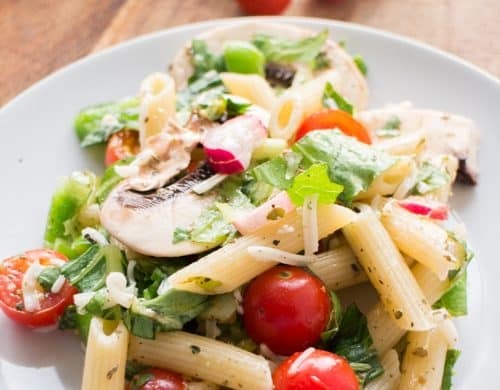 Food and wine are a big part of social gatherings, and if you’re like me, then you love to share food and drink with your best friends and family. If you need a recipe for a Weekend Brunch, or a Family Dinner, or a Girls Get Together (hello Wine Wednesdays! 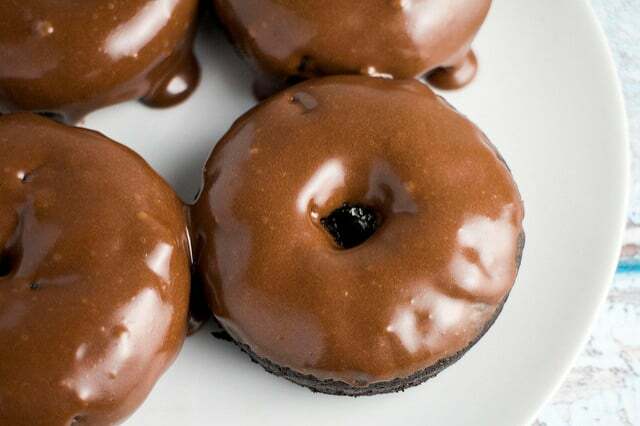 ), then I hope you find these personal recipes below helpful. But before we get to the food, let’s start with the perfect Pinot Grigio. 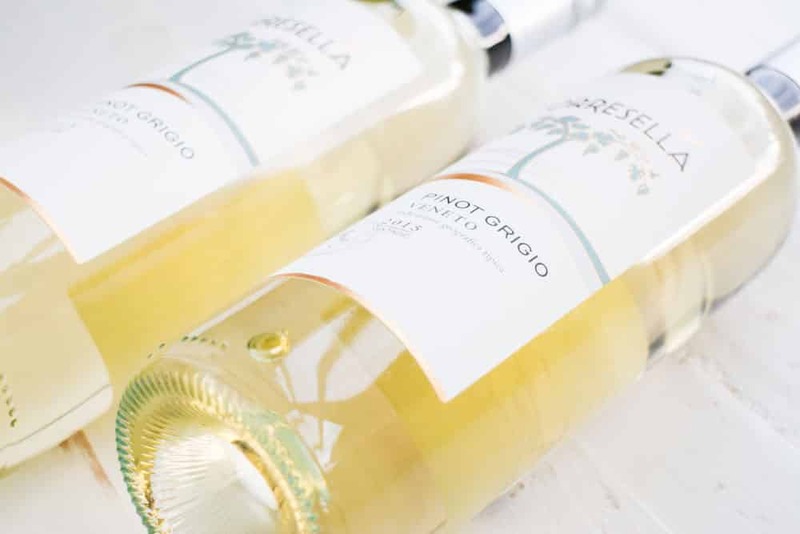 I love Torresella Pinot Grigio. It has a clean, crisp taste and authentic Italian heritage, making it perfect to serve alongside Summer fresh pasta dishes. Torresella is also pretty great to the environment. They leverage solar roof panels to self-sustain the majority of their vineyard’s power requirements and employ modern farming and irrigation systems to reduce their environmental impact. I love when delicious brands can also be environmentally friendly so I wanted to give an extra kudos to them.